Why Join The Ozark Chamber? 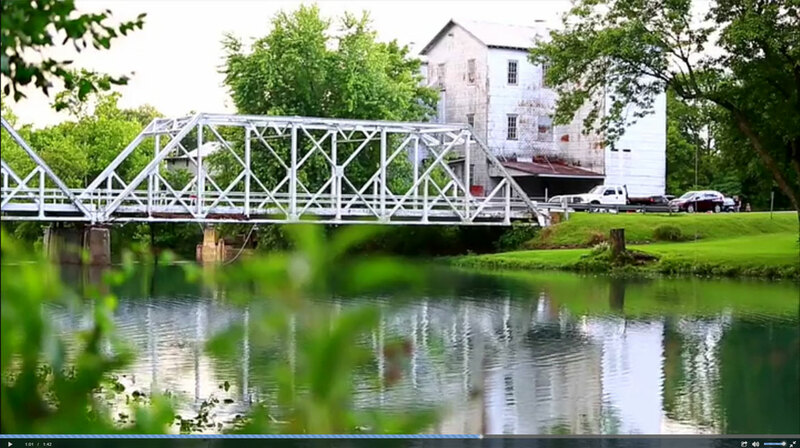 Our Mission: Strengthening Ozark through Economic Impact, Community Enrichment, and Individual Connection. Membership in the Ozark Chamber of Commerce will help you in many areas of your business, community involvement, and professional development. 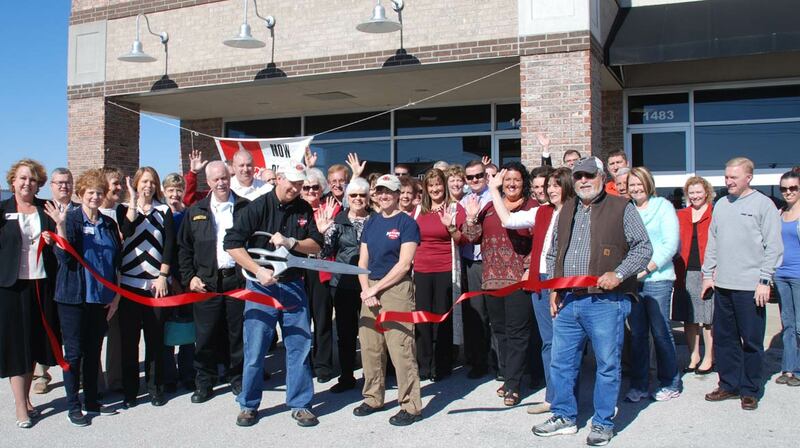 The Ozark Chamber of Commerce is here to help local businesses grow and thrive. We are an active organization that takes a hands-on approach to growing business in Ozark. For further information contact us today. We offer members many great networking opportunities. From First Friday Coffees to Good Afternoon Ozark, we give you new and exciting ways to meet area business owners, grow your business and connect with the community. We pride ourselves on helping area professionals develop new skills, access helpful business programs and to reach their full potential. Your success is our success! Meet with a Chamber representative for further information. The Ozark Chamber actively promotes and participates in Economic Development for the City of Ozark and Christian County. We work to attract businesses and employers to our area to help build a thriving and vibrant community. Hover over any event to pause. Click on an event links to get more details. Ozark has been fortunate to experience steady and consistent growth over the years. It is through effort, foresight, and planning that this kind of expansion has been made possible. The Ozark Chamber of Commerce recruits top community leaders and business professionals to consult and plan for even more growth in the future. Ozark, Missouri offers you the benefits of a small, close-knit community all with the convenience of the city just a short drive away. You’ll enjoy the beautiful surroundings, community events and sense of family that residents experience here. Our town has it all and we’re sure you’ll agree! 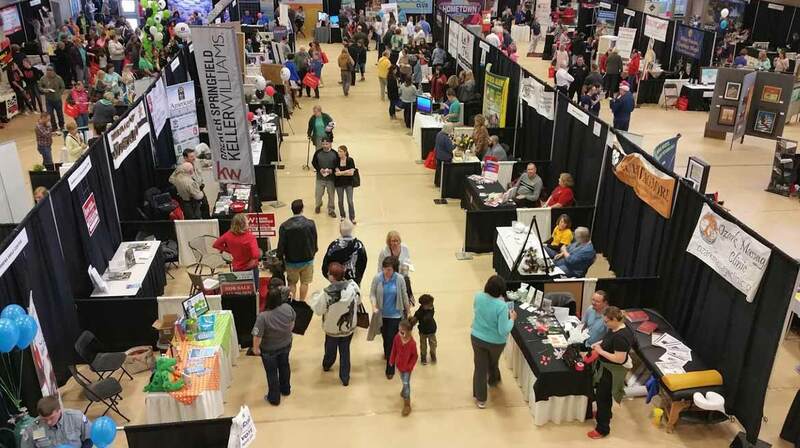 The Ozark Chamber of Commerce and Carl G. Hefner Enterprise Center are offering small businesses an opportunity to be part of our business incubator. We are positioned to provide assistance with office or workspace as well as multiple avenues of support, resources and mentoring for your business venture. 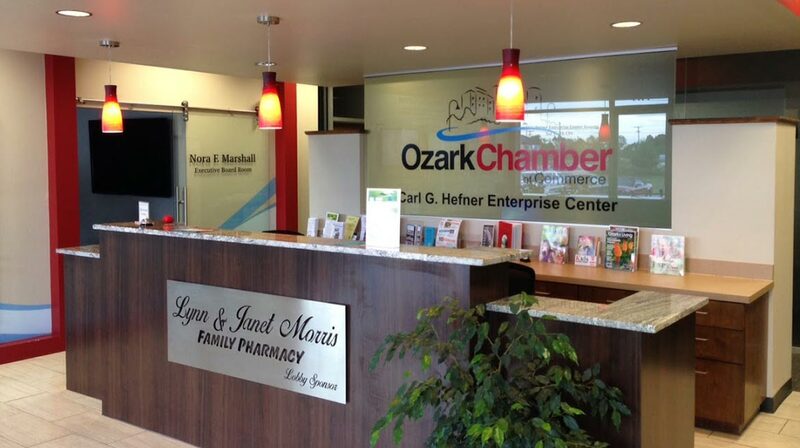 The Carl G. Hefner Enterprise Center is managed and operated by the Ozark Chamber of Commerce. 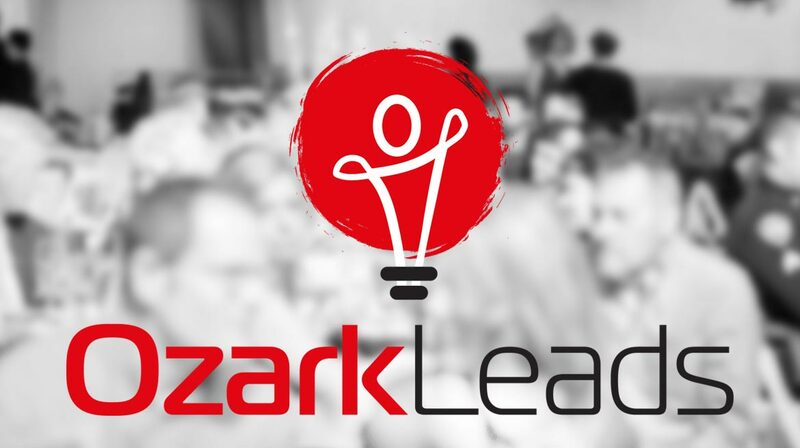 OzarkLeads is a 9-month learning experience designed to develop community leaders who are committed to improving the quality of life in Ozark. The program will give participants a greater understanding of the Ozark community – how it works, lives and plays. Being a member of the Ozark Chamber has many benefits. Plus, there are various sponsorship levels for even more benefits.